California Pools’ landscape division, California Outdoor Living, launched this week. 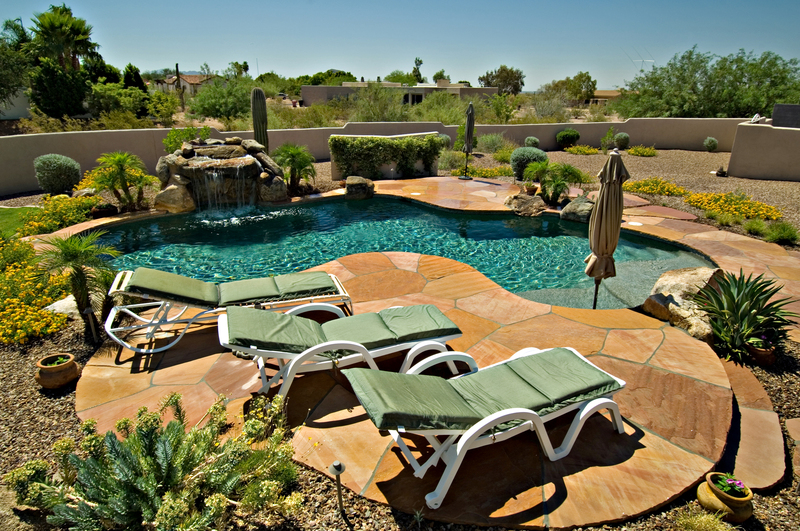 California Pools can now offer clients a total backyard solution from paver decks to tiff lawns – we offer it all! Please contact our office at 480.345.0005 for more details. Current California Pool customers will receive discounts on all landscape packages purchased until June 1st!